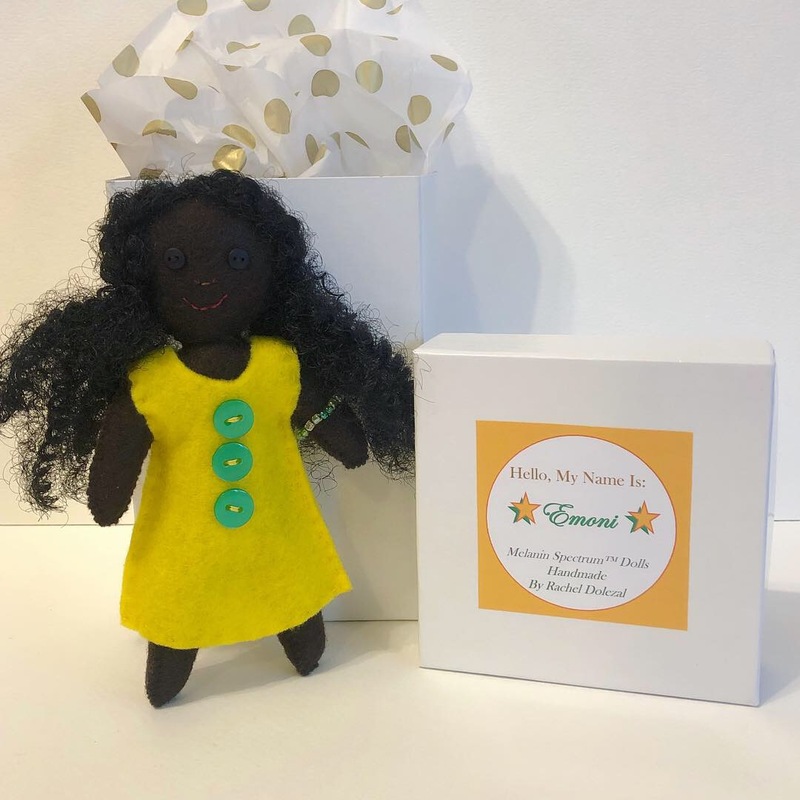 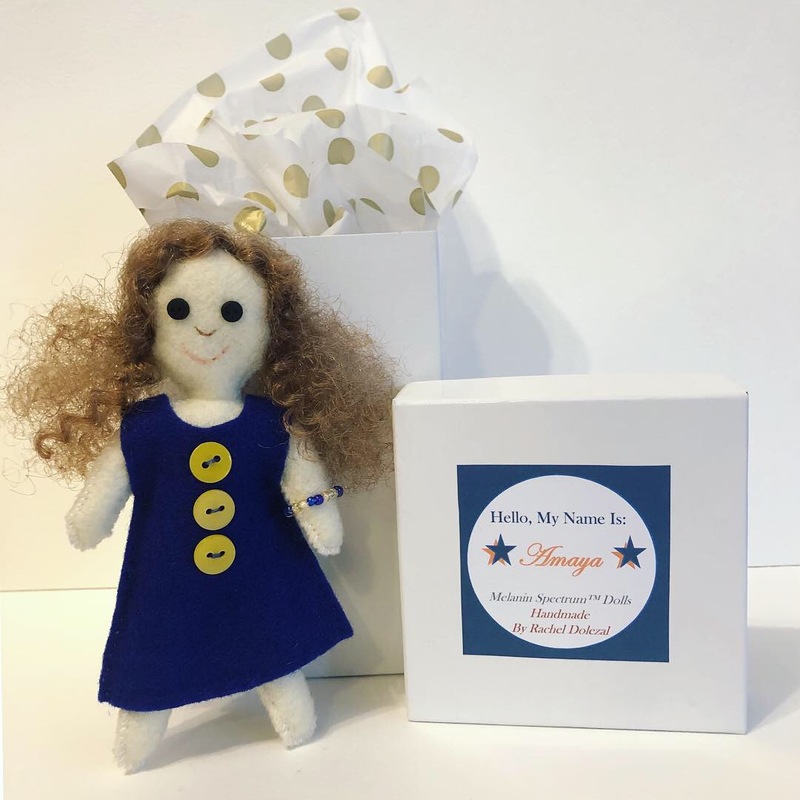 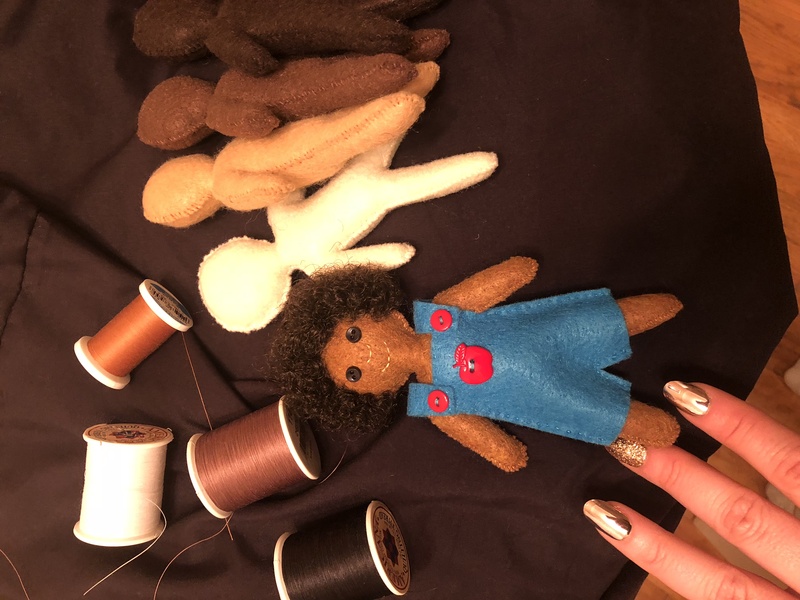 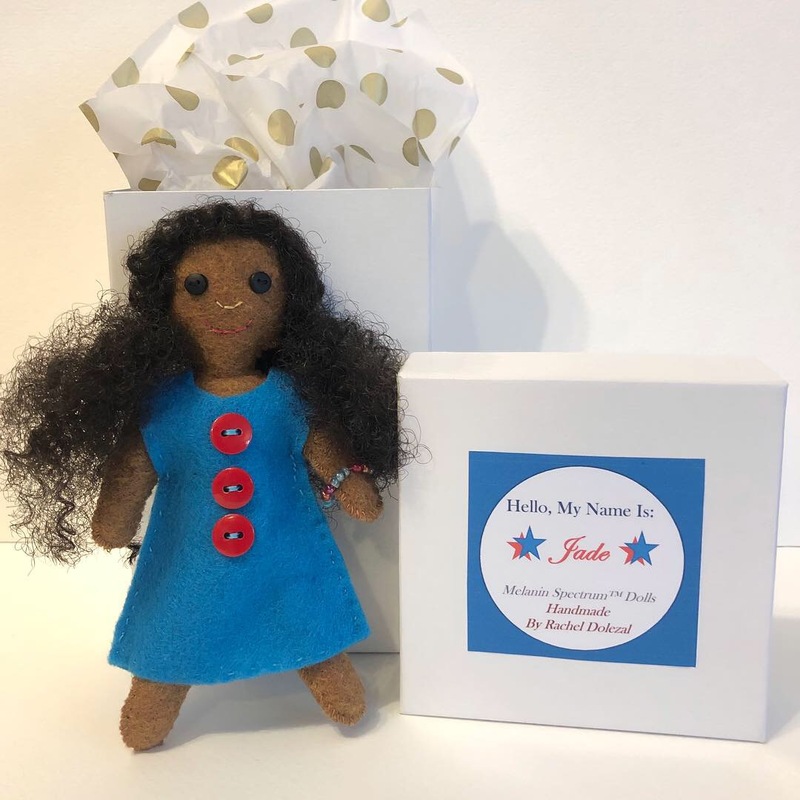 Dolls are hand-sewn using high-quality felt, naturally-textured synthetic hair, buttons and beads. 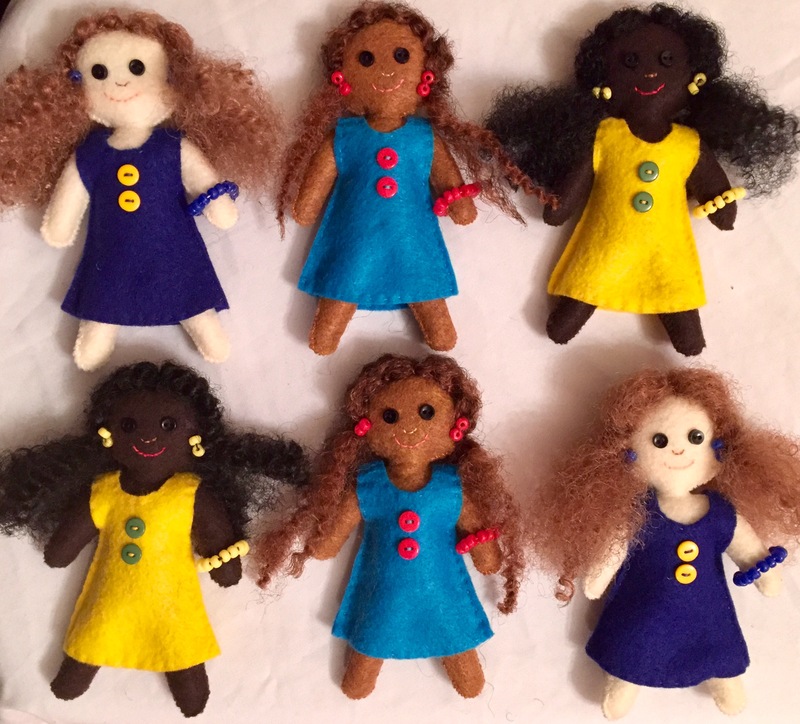 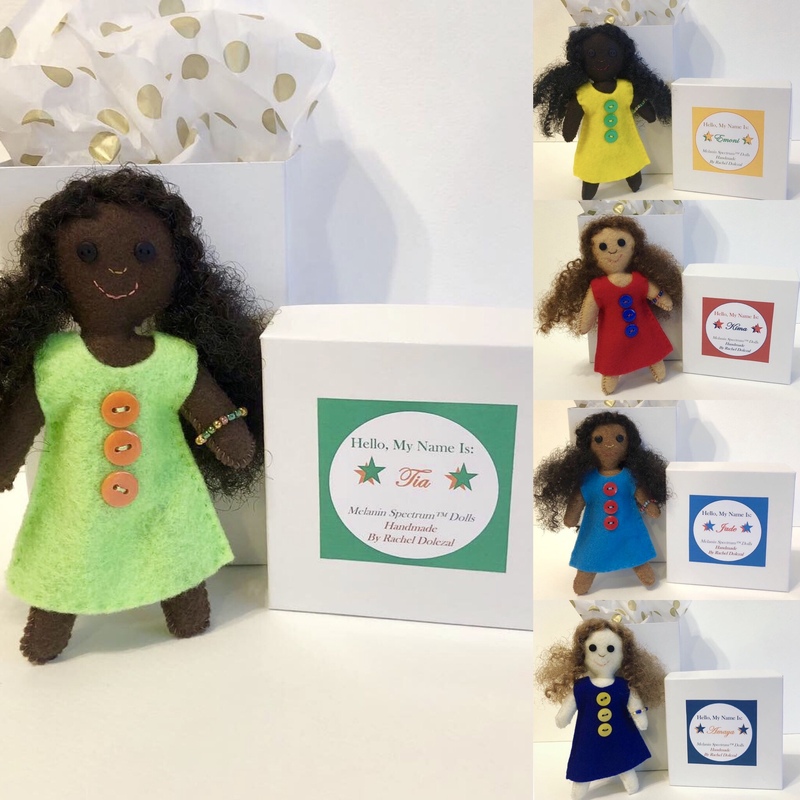 Each doll is unique, and this set includes one doll with light complexion, one with medium complexion and one with dark complexion. 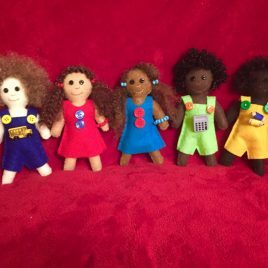 For a complete set, see the 5-doll set listings. 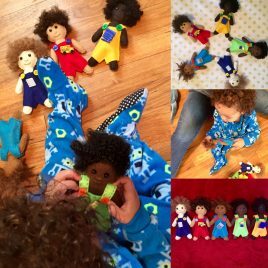 For Boy dolls or Girl/Boy sets, see separate listings on this site as well.